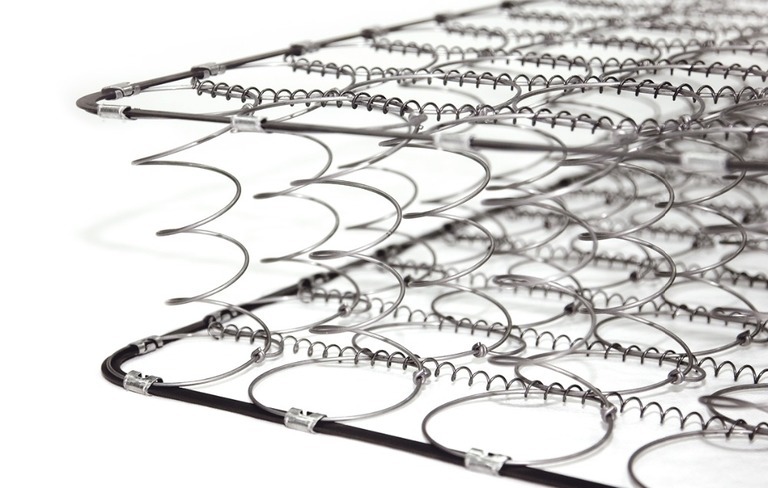 At Global Components, we pride ourselves on our expansive range of products, especially our springs. 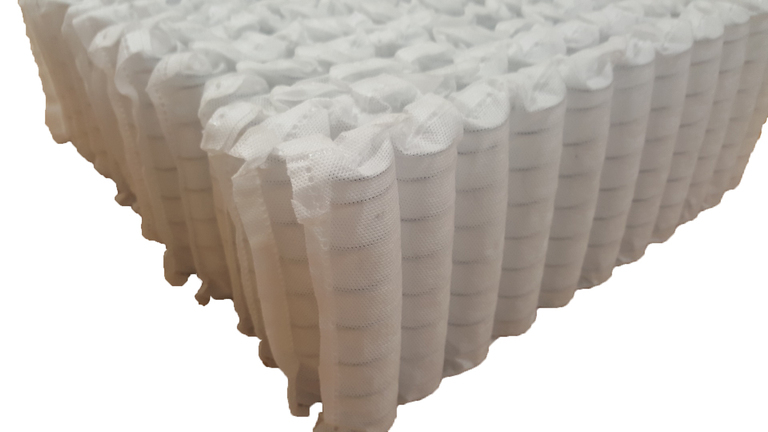 We offer the highest quality 1000 count pocket springs, 13.5 gauge bonnell springs, and 12.5 gauge orthopedic springs at affordable prices, and are thoroughly trusted throughout the bedding industry. If you require a certain gauge other than 12.5 and 13.5, or a different pocket spring count other than 1000, we will be able to source them for you upon request. We do multiple various sized springs,however if you have any enquiries or special requirements, feel free to give us a call on 01924 260097.